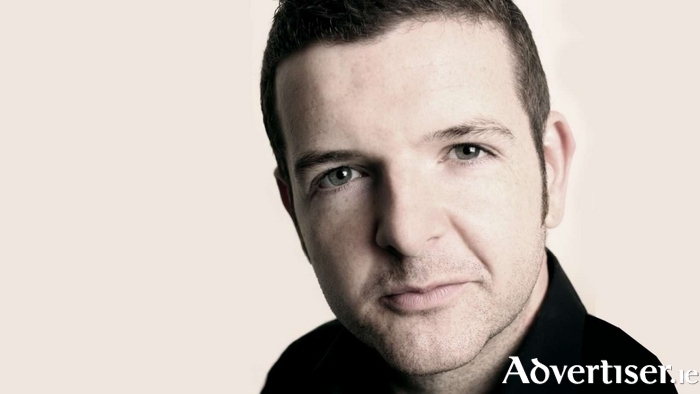 KEVIN BRIDGES is a comedy phenomenon. He once sold 45,000 tickets in one day. He routinely sells half a million tickets per tour. So it was no surprise all three of his Galway appearances this October sold out. However, the people behind the Vodafone Comedy Carnival tell us that due to massive demand they begged the Glaswegian funnyman to do a few more shows, and he has agreed. Kevin has now been added to some terrific line ups. Tickets are on sale for David O’Doherty, Kevin Bridges, Lords Of Strut, Joe Rooney, and MC Barry Murphy in the Spiegeltent, Eyre Square, on Saturday October 28 at 7pm. Tickets are also available for PJ Gallagher, Kevin Bridges, Tiff Stevenson, Phil Nichol, and MC Andrew Maxwell, in the Spiegeltent, Eyre Square, on Sunday October 29 at 7pm.